Most people will typically go to visit a doctor or a medical professional when they experience something off about their body. If their vision is getting blurrier or their teeth are starting to hurt, they’ll visit the respective professionals who can help them solve the problem. However, these issues are very clear and obvious since it affects our everyday lives. 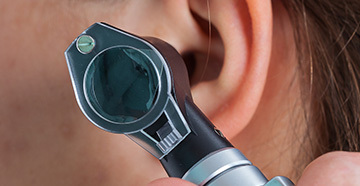 When it comes to hearing, problems can be a little more subtle and you might not realize that you need a hearing test. In this article, we’re going to explain a couple of the most common signs that you’ll experience when you are due for a hearing test. If you work somewhere noisy such as a construction site, a club or even an airfield, then you may want to consider hearing protection if you aren’t using it already. 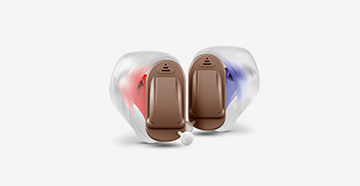 If you’ve been working an extended period of time and have neglected hearing protection then it’s a good idea to get a hearing test to see if you’re experiencing some level of hearing loss. One of the most common signs that you’re suffering from hearing loss and need to take a hearing test is if you find it difficult to follow conversations when you’re at a social gathering. For example, you might ask people to repeat themselves or you might have trouble following a conversation when there are too many people around. The feeling of being surrounded by conversation might even frustrate or annoy you. Tinnitus is known as a ringing or buzzing sound that only you can hear. 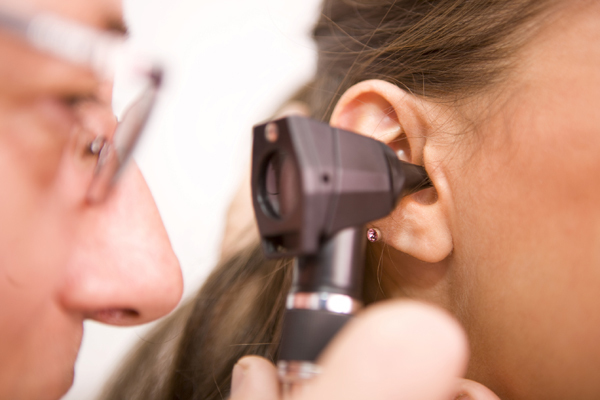 It often occurs as a result to changes in the nerves in your ear, hence why it’s commonly related to hearing loss. If you’re experiencing tinnitus then there could be a variety of different reasons why it’s happening. Hearing loss is certainly a plausible option which is why it’s a good idea to take a hearing test. “Didn’t you hear me ringing your phone? If you get comments like these on an increasingly common basis, then it could be a sign of hearing loss. People usually aren’t afraid to point out if they notice that your volume is too loud or if you fail to hear them. Don’t ignore these comments as it usually means that they’re noticed something out of the ordinary, and that something could be your hearing. In most cases, hearing tests take no longer than 30 minutes and they’re an excellent way to help you understand the level of your hearing and if there’s any issue that could be fixed in order to restore your hearing. Make sure you speak with your hearing healthcare professional if you feel that you may be experiencing hearing loss, as even a minor problem can quickly grow especially if you aren’t aware of how easily you can damage your hearing.